By Ms. Wilson : Licensed Cosmetologist & Educator at La’ James International College East Moline. As the seasons change you might find yourself looking for change as well. Fall is the perfect time of the year for a self-renovation and the best place to start is with your stylist! We always find ourselves desperately browsing Pinterest for that perfect look, but will that perfect look suit you? 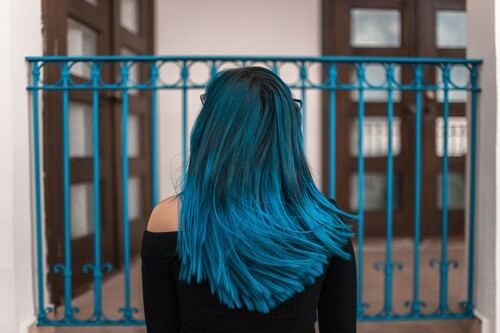 Let’s talk about what we really need to be asking our stylist before committing to a new hair color. Can I get this hair color right away? Often, we have a misconception that if we go in to visit our stylist we can walk out and our hair is 5 shades lighter and healthy as can be. Pump those breaks! Some hair color choices will require more than one visit to achieve. 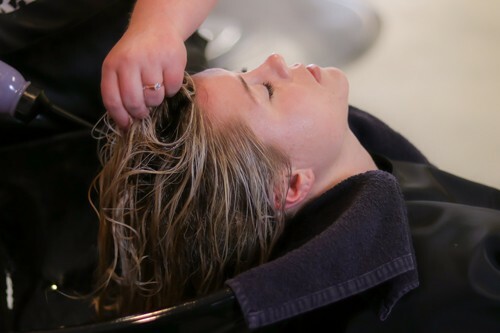 Your stylist will take into consideration the history of your hair, your contributing pigments, and the health of your hair to plan the correct color service for your desired outcome. How often should I be shampooing my hair? I feel like this is often overlooked and needs so much attention! Hair only needs to be shampooed “as needed.” What exactly does that mean? You might ask. Often our lifestyle, career, gym time, and daily activities will help determine how often we need to shampoo our hair. Generally, it is safe to say you only need to shampoo three times weekly. Now keep in mind if you choose a temporary hair color the more you shampoo the faster it will fade. Your stylist will be able to recommend a great dry shampoo to help you get more time in between shampoos. What does my service include and how much will it cost? I think it is safe to say we are all on a budget. Don’t be afraid to ask your stylist for a consultation before your color service so that you can get a price quote and avoid any surprises at the end of your service. This will be a good time to also find out if a cut or a style are included in the price or if they are extra. Does this hair color look okay on me? Sometimes we are ready for something different, however we are not so sure that it will be suiting on us. You want to pick a color that does not clash with your skin tone. Always remember to consider your job’s policy on fun colors. 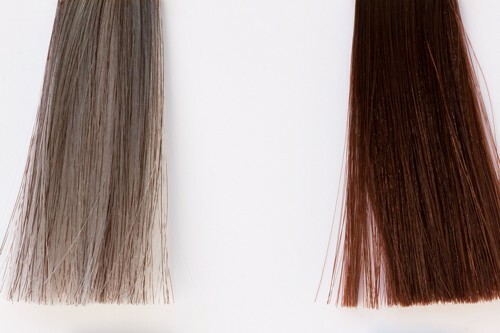 Different colors need different maintenance so be prepared for the amount of upkeep your hair color choice will require. What type of upkeep will this hair color require? A generalized idea of color appointments is between 4 and 6 weeks. The amount of time you wait between appointments ultimately depends on how comfortable you are with your outgrowth showing and how quickly your hair grows to show that outgrowth. If you pick a temporary color or a fun fashion color it will fade quicker, and you will need to have it done more often. Asking these five questions is definitely going to put you ahead of the game in choosing the color that best suites you. You will find yourself more confident going to your appointment knowing what to expect. Now you can sit back, relax, and enjoy your new look with confidence. Happy Fall!